As founder and chairman of Cohn Corporation, Richard has over four decades of experience in the construction and development industry. He founded Cohn Construction in 1993 with the goal of creating a company focused on service, quality, and integrity. Under his leadership, the company continues to grow in capabilities, quality, and service with a wide variety of service offerings. 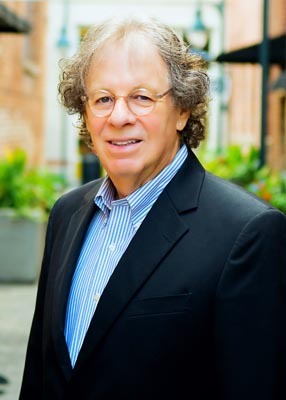 To better serve clients who were looking to expand, Richard founded Cohn Development and Cohn Management. Today, the portfolio of these companies has grown to include holdings of commercial and industrial properties throughout the United States. As the Company Patriarch, Richard continues to provide his experience and leadership to each of the companies to best serve our clients and customers. Richard is a prominent member of the Midlands Community through his civic involvement, he is currently serving as Chairman of the Planning Commission and as a member of the American Arbitration Association. Richard uses his leadership and success as a means to help others and in 2011, he received the Palmetto Patriot award in recognition for his contributions to the state of South Carolina.